Just a little "dumfed" (needle-felted) picture that Maxine made to show you today. I mounted it in a re-cycled frame that I painted with chalk paint and then rubbed down and waxed. I have loads more to do but think I will try a few other colours for mounts and frame colours. I have been on a spending spree this week so I thought I would show you my crafty goodies. Annie and I have purchased a big cutting mat, a plastic ruler and a rotary cutter. So we are all set up now to get into quilting mode! We used all the proper gear when we went on our bag making workshop and we were so impressed we decided it would be a good investment. Also I had a litle trip to Dunelm and treated myself to some nice buttons. Lastly I thought I would add a lovely pic of Jo (Jozart) with the fab boards that she made for each of us. 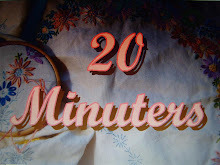 I have the blue one in my sewing room and I am thrilled with it - thanks lots Jo. Another short post this week but at least you have some nice pics to look at! Have a great week - see you on the mad WOYWW desk hop. Love the framed needle felted piccie. 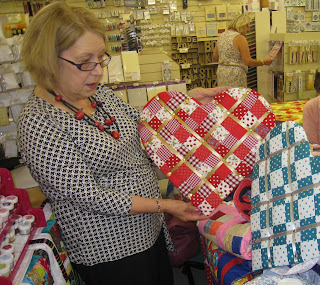 And good luck with the quilting gear - no doubt you and Annie will be flying along with your new goodies. Hiding prices and receipts is no good girl - EAT them! You have been having fun! Love the pcs of you and JoZart, it's so good meetin up with other deskers. 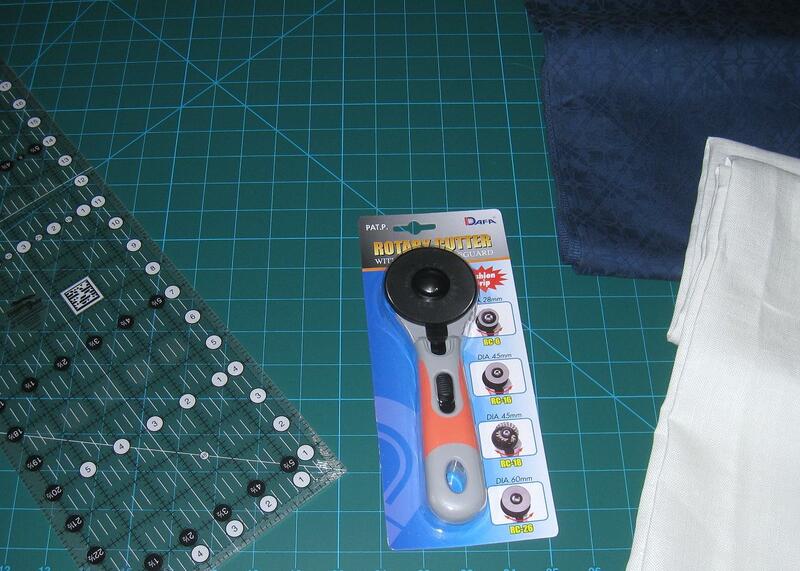 And I love my rotary cutter, I use it all the time..it makes life so much easier! Nice shopping, I ordered some more storage items from Dunelm the other day, even with the postage it was a bargain. Have a great Crafty Week! 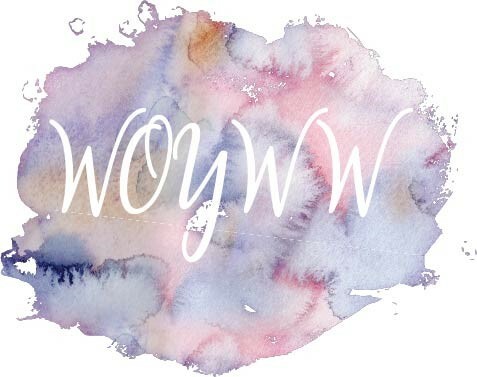 Happy WOYWW?! Had to smile at your purchases as I have those and I hardly sew. That is to be remedied asap! Love your buttons and Maxines picture is adorable. Your framed dumfed looks awesome and great that you are all inspired to make bags with your new goodies. Love the new boards from Jo they are lovely colours..
will look forward to seeing them on your wall with lots of goodies on them. Your little dumpfing is gorgeous. Love how the frame has finished it off completely. 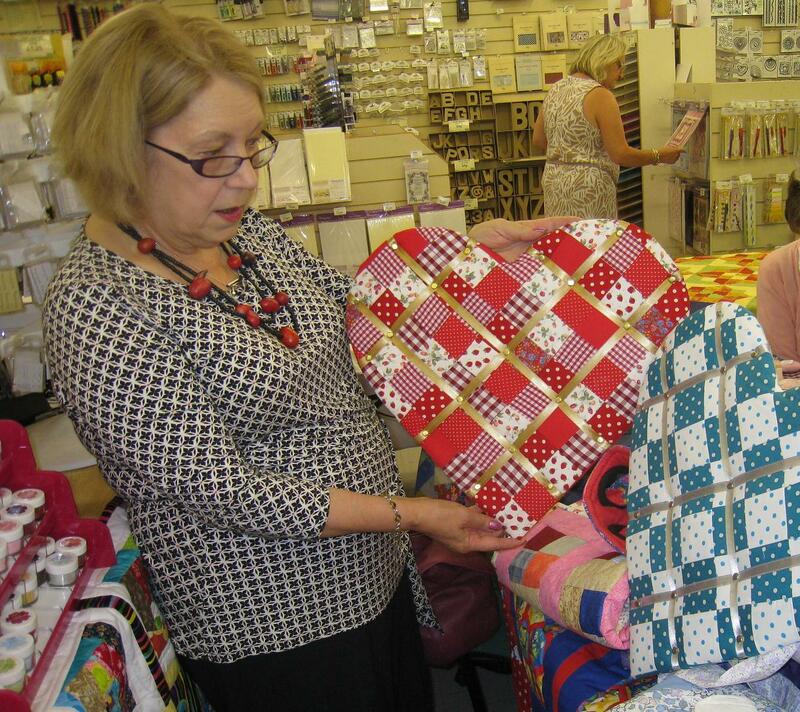 Have a great time with your sewing project and I just love those quilted heart boards! great idea! That is such a pretty picture. Well done on the illicit button haul too! Great recycled frame with a neat distressed look. It really brings out the best in your demfed art!! Hey, I recognize those new toys, you aren't the only one with those new playthings! Fun buttons too! that Jo and you Jo...competing for prolific and most generous, I'd say. love the dumped picture in the frame, perfect finish I'd say! I'm a big fan of buttons, so I had to enlarge the photo and snoop. Really nice. I KNEW the red heart was for Annie. It just felt like it, although no one said anything last week. I'm running late, so I know it's almost time to return (grin). Happy WOYWW on Friday from #2. I forgot to mention. 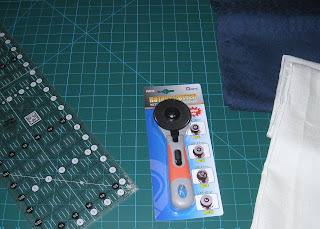 I wish we lived closer (like on the same continent) because I have a huge mat, a rotary cutter, and several of those plastic grids for getting fabric straight. I never use them. Not ever. They were given to me by a friend and I suspect you and Annie would find better use for them. Haven't been to Dunelm for months - I can feel withdrawal symptoms coming on!! Never managed to get my head round quilting even though I invested in a 'Quilting for Dummies' book........ how sad! Some lovely purchases. I hope you enjoy playing with them.